Hey hows it going? 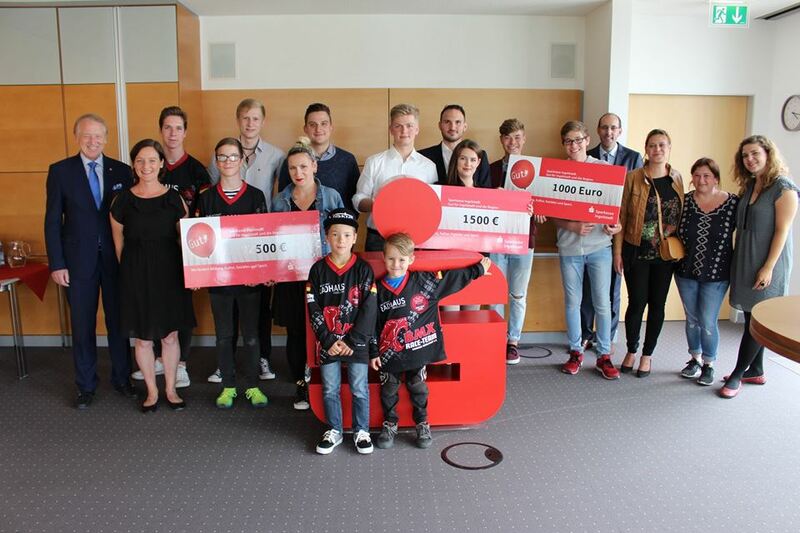 I am very happy to announce that we just won the Sparkasse Sozial club voting with our Students’ Life Team. Thanks to everybody for your vote and your trust towards our team.